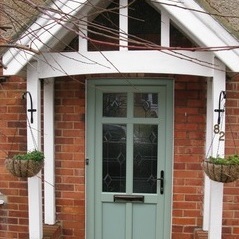 Door Options The first thing people see when they visit your home is the door and entrance way. 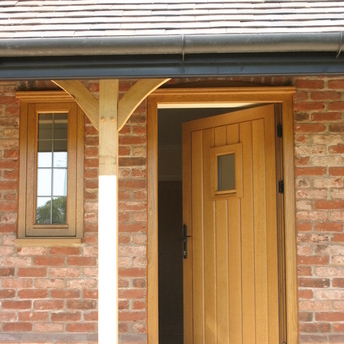 Nothing makes a better impression than a beautifully crafted and finished door, made from UPVC, composite uPVC, or hardwood timber. 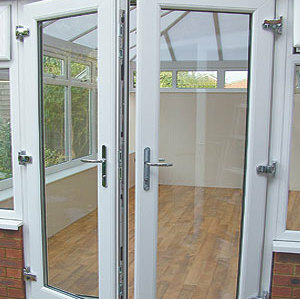 There is a door to suit your exact and every need. 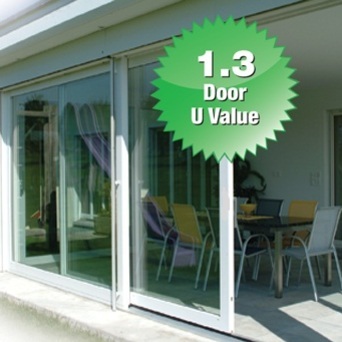 Back doors, Front doors, the ultra strong Composite doors, Sliding Patio doors, French doors, Stable doors and the Multi-folding door which can give clear openings of up to 90% of aperture width. 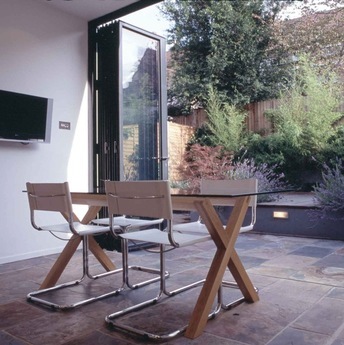 Bi-fold and Multi-fold doors are an increasingly popular alternative to French or Patio doors for the customer who requires an extensive opening facility to their property expertly installed by a company with years of experience and with a reputation for customer care.